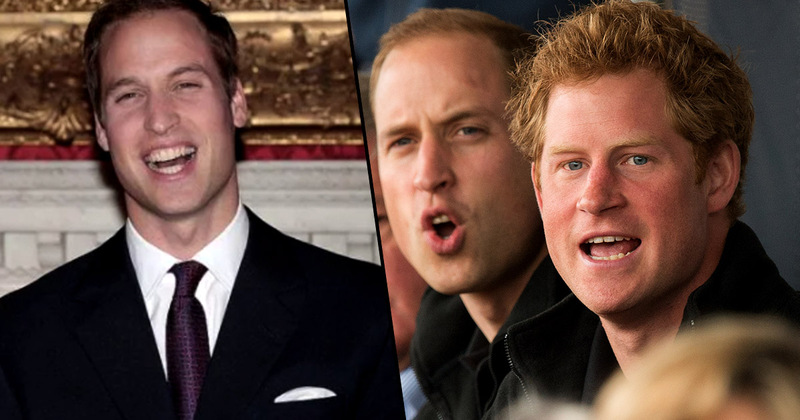 Prince William hardly springs to mind as a beacon of banter in the 21st century – he isn’t considered on the same pedestal as Frankie Boyle, Jim Jeffries, or even Michael McIntyre. However, this being said, here’s a pretty amusing tale. Maybe you saw it, maybe you didn’t, but recently Will was spotted sporting a £180 grade one buzz cut – not the ideal haircut for any man. However bastion of truth, the Daily Star, reportedly know why the prince got his head shaved and it’s pure hilarity. Apparently, William got his haircut as part of a bet with his brother. 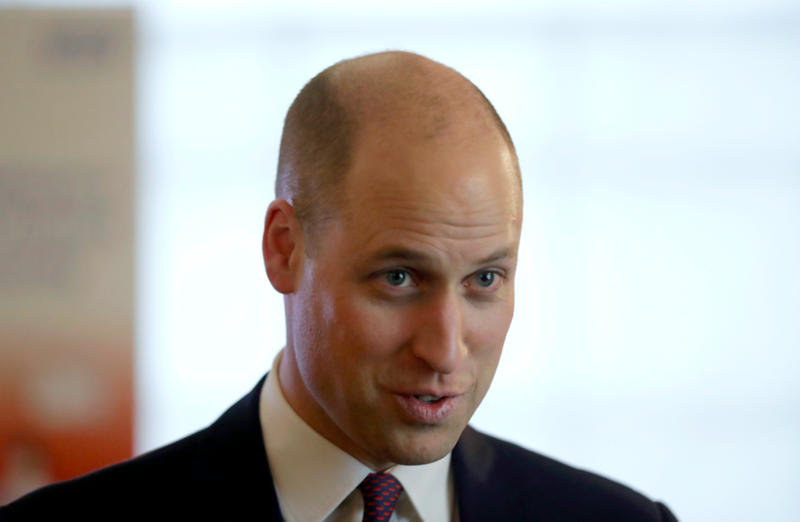 If he didn’t get the buzzcut he would have to go for a jog down Kensington High Street dressed up as Sacha Baron Cohen legend, Ali G.
Prince William’s hair cut was a joke because Harry teased him to go the full way as a joking bet — and he did. 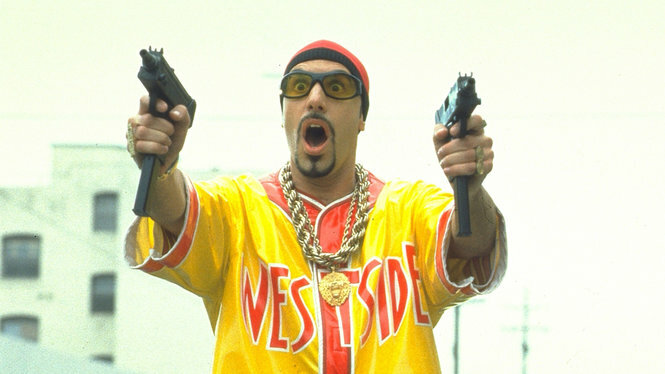 Prince Harry said if he didn’t, he would have to go out on a run down Kensington High Street dressed up as the character Ali G at the weekend. It’s safe to say his press officer wasn’t keen on the idea on the idea, as they would have to follow him. It would have been very funny though. Fortunately rumour has it William will be wearing a wig to the Royal Wedding between Harry and Meghan Markle in May later this year. Personally I can’t get over how he spent £180 on this haircut? You can get it done for a fiver up north. Then again, William probably doesn’t even know of the north’s existence?